London: GlaxoSmithKline reported positive results from three pivotal studies of its experimental rheumatoid arthritis drug sirukumab, putting the medicine on track to be submitted for regulatory approval in 2016. 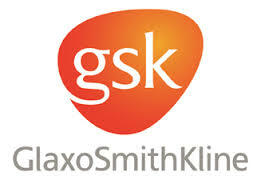 GlaxoSmithKline is developing the drug in collaboration with Johnson & Johnson. It is also being studied for treating patients with giant cell arteritis, a disorder causing inflammation of the arteries. Existing IL-6 drugs include Roche’s Actemra, which was approved for rheumatoid arthritis by the U.S. Food and Drug Administration in 2010.